I have a little problem with edition information of a movie. 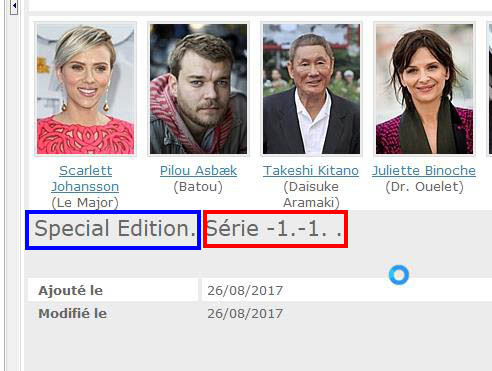 When I create or modifie a movie, after the name of the Edition (blue rectangle), I can see information and number of a Serie (Red rectangle). I can see that in the main page of the movie or in the Edition page of the movie. I try this but It doesn't work.